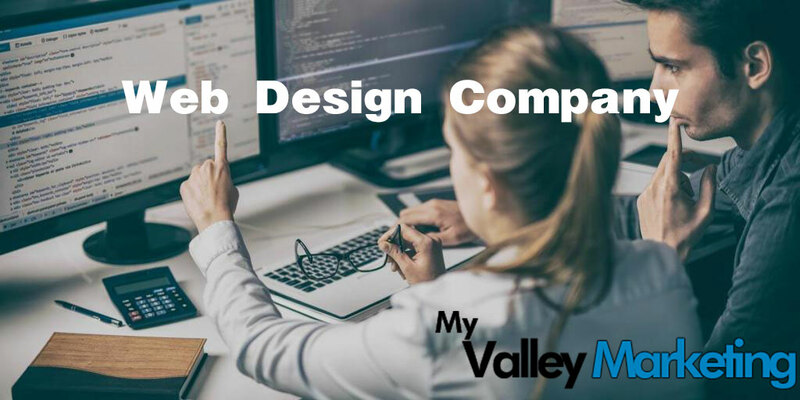 My Valley Marketing as a Salem OH Website Designer Team builds WEBSITES for businesses in the Salem area that want to build BRANDS. #1 Web Design Company in Salem, OH creates responsive websites that are built for conversions and help you generate more business online. We create professional looking and mobile responsive websites. Forget about all the bells and whistles that can be built into your website. You will get a functional website that encourages people to take action and click through to your irresistible offer. Your new web page has just been promoted to your best salesman and will interact with your brand seamlessly. At My Valley Marketing, we take pride in the work we provide to local business owners. Whether you are looking for a website refresh or looking for web development services for a custom project we can help. Behind all of the code, you will have a web design that is both modern and eye catching. If you want to add some humor to your pages, we can do that too! Grab a graphics package for your website that will attract the attention of customers in your service area.